Add the finishing touches to your clown costume with this pair of knitted clown gloves! 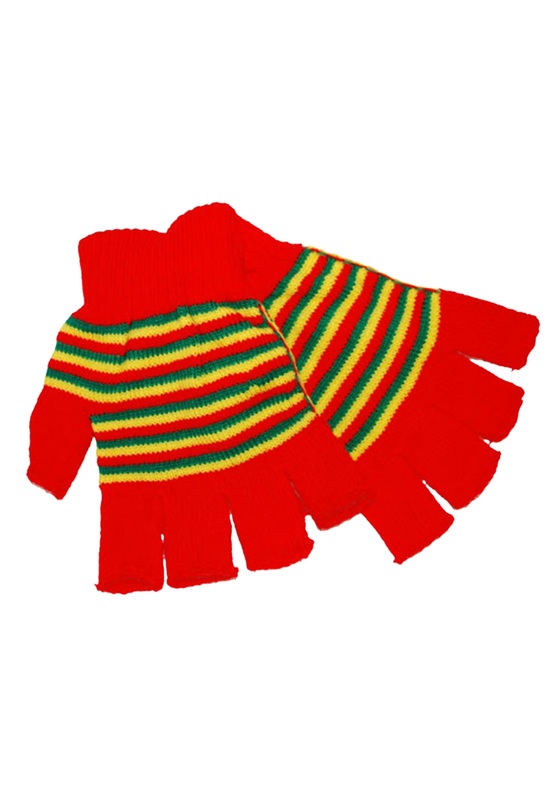 These fingerless gloves are red with red, yellow, and green striping across the middle. 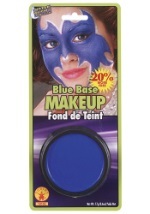 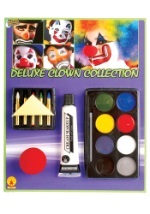 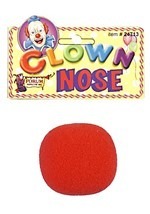 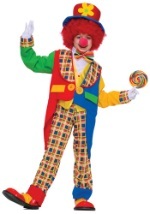 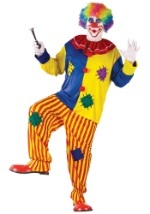 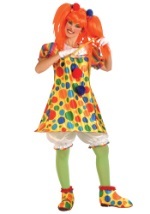 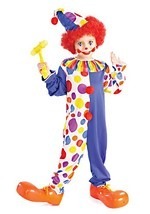 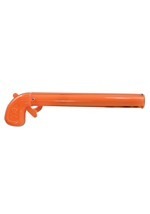 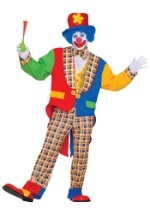 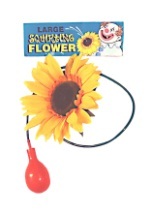 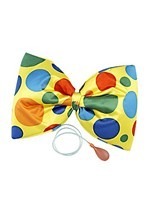 Pair this with any of our clown costumes for the complete circus fashion this Halloween!